Like yourself some Mazdas, but wish you could get one that talks to your smartphone? 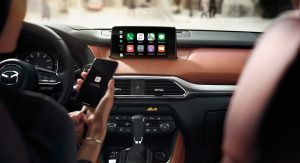 Then we have good news for you, because the Japanese automaker is not only offering both Apple CarPlay and Android Auto in some of its latest models, but is now prepared to retrofit existing ones with those systems, too. Available for any 2014 or newer models already equipped with the Mazda Connect infotainment system, the dealer-installed upgrade includes both hardware and software updates to work seamlessly with your phone. 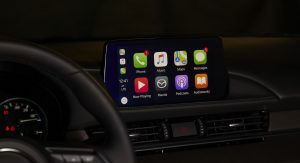 The retrofit not only applies the Apple and Google interfaces, but upgrades the Mazda Connect system to the latest software, and includes more powerful 2.1-amp USB ports to connect and charge your device. Your local dealer will be able to install the upgrade for an MSRP of $199 (plus labor). 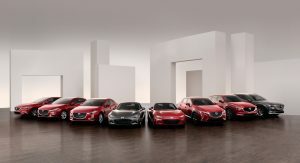 But it already comes included on most versions of the 2019 CX-5 and CX-9, the 2018 Mazda6, and examples of the 2019 Mazda3 after October 1. Of course, Mazda’s not the only one offering Apple CarPlay and Android Auto on its vehicles. 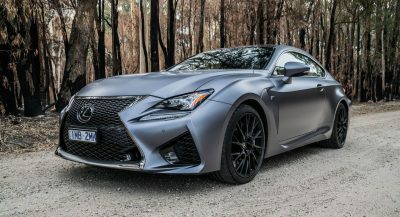 According to the latest information from both the tech giants, the long list of automakers offering both systems on at least some of their models (in North America) also includes Acura, Alfa Romeo, Aston Martin, Audi, Buick, Cadillac, Chevrolet, Chrysler, Dodge, Fiat, Ford, Genesis, GMC, Honda, Hyundai, Jeep, Kia, Lamborghini, Lincoln, Maserati, Mercedes-Benz, Mitsubishi, Nissan, Ram, Subaru, and Volkswagen. 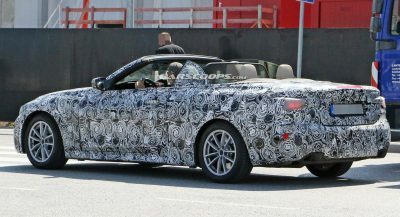 Meanwhile Bentley, BMW, Ferrari, Mini, Porsche, Toyota, and Volvo offer just Apple’s system on some of their models, and Smart offers just Google’s (with Bentley, Infiniti, Jaguar, and Land Rover soon to follow). This should be a free upgrade! I agree. 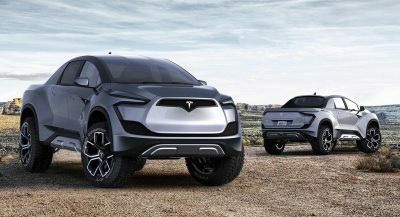 I will most likely get it installed on my 2016 CX-9, but I am not happy about having to pay $400 for it, and having been deprived of the features for so long. I found Mazda lacking in the details (heated seats and climate control system, specifically), not quite on par with German cars. Well you could continue to go w/o or it could’ve not been offered at all on your model. At least it’s an option. Should be $200, including labor. I’ve no problem with paying to add a feature that wasn’t available 4-5 years ago. So… basically $400 with labor. Very misleading. Called three dealerships yesterday: one had the part, and quoted $510 OTD, the other two quoted $399+tax, but didn’t have the part. Not sure if it’s worth it for my ’17 CX-5. It’s not a bad upgrade, but I can name 5 things in bout 5 seconds I’ve spent (or wasted) $200-$400+ on lol. I’m actually really happy about this. Sure, I could complain this wasn’t offered in 2016 when I got my 3, but I was seriously considering looking at a different car at the end of my lease so I could have a more powerful USB connection and Apple CarPlay – I’ve got no problem spending some $ for the retrofit.